Our main title theme music is “P.S. 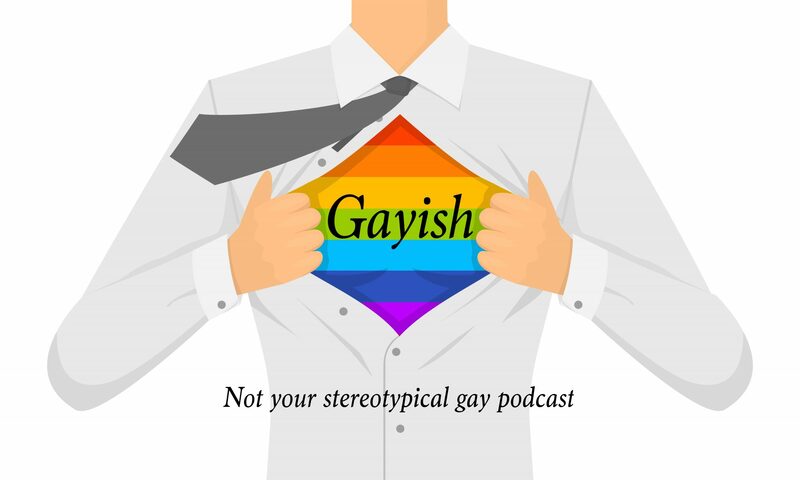 I’m Gayish” by Charlie Finn, whose album by the same name is available on iTunes and Spotify. Our break music is “Mike and Kyle Take a Break” by Mike Johnson. Music featured in other episodes is available below. Background music: I dunno by grapes (c) copyright 2008 Licensed under a Creative Commons Attribution (3.0) license. Ft: J Lang, Morusque.